The latest episode of That Bad Review was something of a switch-up. Instead of bringing a guest from the accommodation industry on the show to pick their brain, I was the interview subject on Should I Start a Podcast, run by my good friend Ronsley Vaz. He had a story about one particular stay in an airport hotel where the receptionist was incredibly rude. The details aren’t super important — the point is that she was so unpleasant, he went and left a bad review, something he never does. Think about it: how does reception set the tone for your customer’s experience? Do you think they’ll have a good time if they get a rude or curt reception? When they’ve been travelling for hours and are hungry and tired, how would a smile and a warm greeting make them feel? 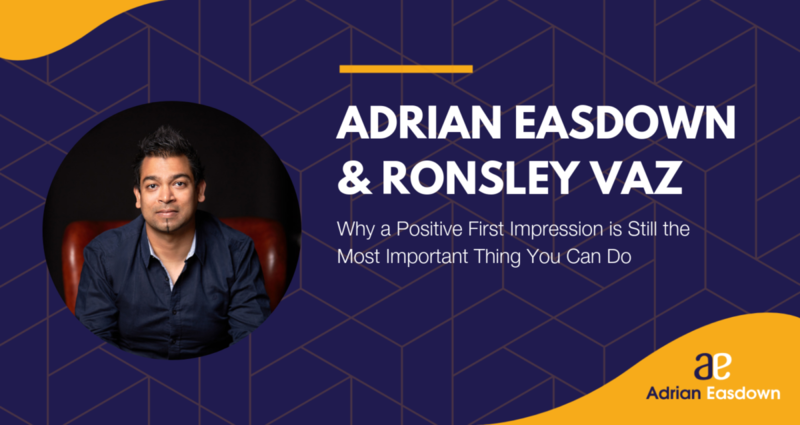 Here are a few pertinent tips I gathered for making that first impression great. I’d love to hear if you all have some as well. As service staff, it’s an easy temptation to try and fudge when you don’t know something. Maybe you’re having trouble booking a customer in. Or you don’t know what time the kitchen closes. Instead of making something up, admit you don’t know! The customer might be initially irritated, but they will at least appreciate your honesty. And the confidence of admitting your wrong is a good trait to develop. You just need to be sure that you stress you’re going to find a solution to the problem. Try this: ‘I’m not sure, but let me find out for you.’ It’ll work wonders. Smiling fits into this category a bit, but it’s important to make a comment about body language as a general concept. Are you slouching? Making eye contact? Does your face say, ‘I really need a drink right now.’? Move confidently but in a way that conveys that you’re urgently helping the customer. Nervous twitching and skittering about is going to show the guest that you don’t know what you’re doing. Above everything else, remain calm and be kind to the guest. Even if they’re being grumpy, they’re people too and they’re just trying to enjoy their experience. Listen to my entire conversation with Ronsley here.